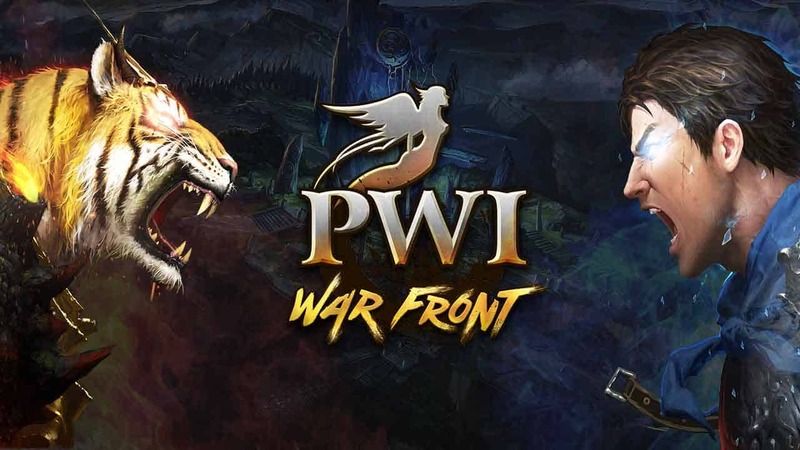 MMO Attack and Perfect World have teamed up to give fans of Perfect World International, the free to play role-playing MMORPG, a in-game gift package that will help players along their journey through the new War Front expansion. The Celestial Vale Package is included in the giveaway, but unfortunately cannot be used by the Nightshade race. 2. Log into your Arc account and enter your code. 3. Enter the game and claim your item from the in-game mailbox.